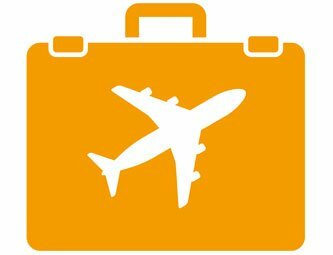 Checklist for your Canadian vacation - What should I bring in my suitcase? Here is a checklist to help you make sure you don't forget to do or pack anything before leaving for your Canadian vacation. To print this checklist, just click on "Print this checklist" at the bottom of the page. - If you are travelling in summer, read "How to dress in summer in Canada?" What to wear in summer in Canada? When is the best time to visit Canada?